186 guestrooms. Radisson Blu Hotel Amritsar feature minibars and laptop-compatible safes. Furnishings include desks and ergonomic chairs. They also offer makeup/shaving mirrors, bathrobes, and slippers. Bathrooms feature bathtubs or showers with rainfall showerheads. Wireless Internet access is complimentary. In addition to complimentary newspapers, guestrooms offer direct-dial phones. 40-inch LCD televisions have premium satellite channels and DVD players. Coffee/tea makers, complimentary bottled water, and welcome amenities are also provided. 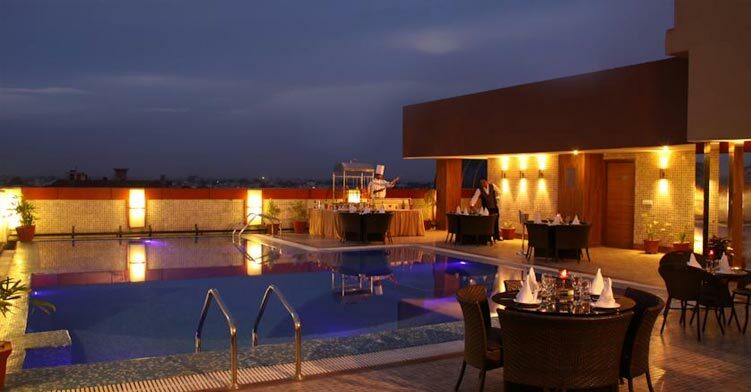 Radisson Blu Hotel Amritsar include 2 restaurants. A bar/lounge is open for drinks. Room service is available 24 hours a day. The hotel serves full breakfasts each morning in the restaurant (surcharges apply). Recreational amenities include an outdoor pool and a health club. This hotel has a business center and offers small meeting rooms, secretarial services, and limo/town car service. Complimentary wireless and wired high-speed Internet access is available in public areas. 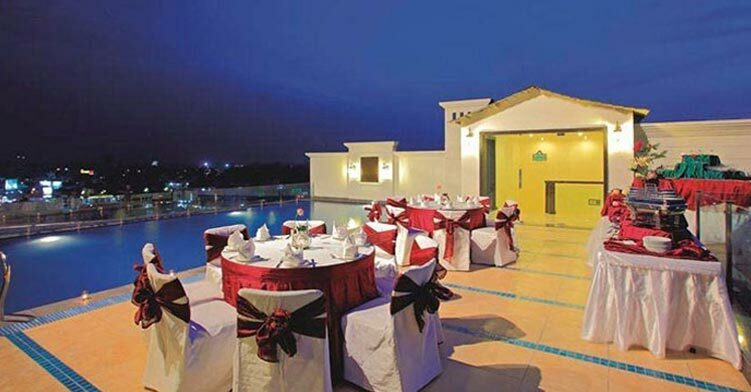 Radisson Blu Hotel has event space consisting of banquet facilities and conference/meeting rooms. For a surcharge, the property offers a roundtrip airport shuttle (available on request). Business services, wedding services, concierge services, and tour/ticket assistance are available. Valet parking is complimentary. 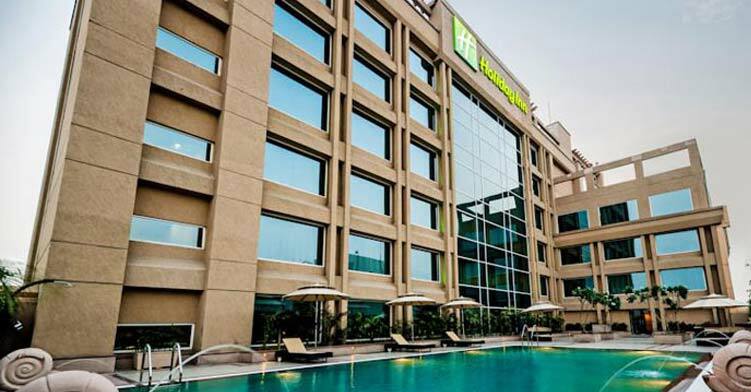 Radisson Blu Hotel Amritsar is near the airport and Durgiana Temple and Maharaja Ranjit Singh Panorama are local attractions.